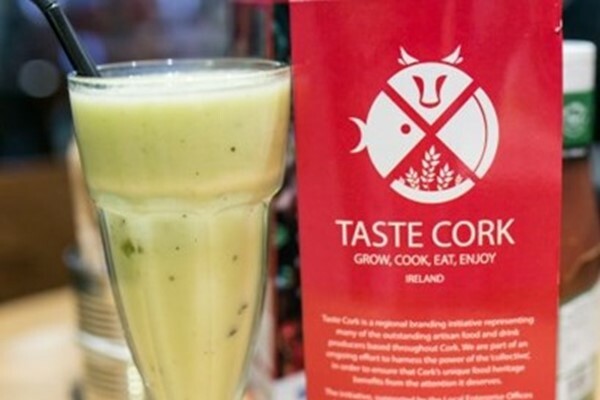 Taste Cork Week takes place from the 16th – 22nd October 2018, celebrating Cork’s produce, history & flourishing food culture. 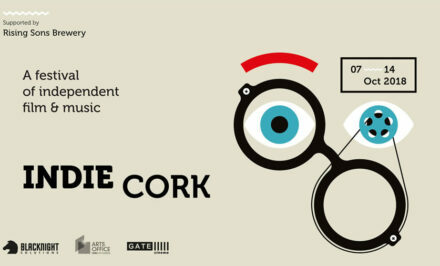 Once again Taste Cork is teaming up with Festival Cork to deliver an exciting programme, tailored to lovers of truly great food! Carrying on from last year’s achievements with over 40 venues participating and 30 events taking place, Taste Cork Week 2017 will push on from this with even more exciting events taking place across the city and county. Throughout the week, Cork restaurants, cafés, bars and pubs will be showcasing their creativity, designing sensational menus and events as part of the Taste Cork Experience’. Festival goers will have an opportunity to sample imaginative dishes, made using outstanding local ingredients and inspired by Cork’s heritage and thriving food culture. 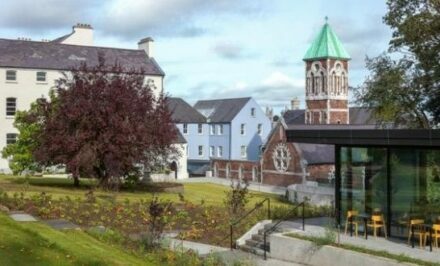 The jam-packed week will feature food trails exploring Cork’s rich food heritage, demonstrations to help you hone your culinary skills, distillery & brewery tours, as well as opportunities to meet the producers.